The Spectrum IFA Group again co-sponsored an excellent Arts Society de La Frontera lecture on 20th March at the San Roque Golf & Country Club on the Costa del Sol. 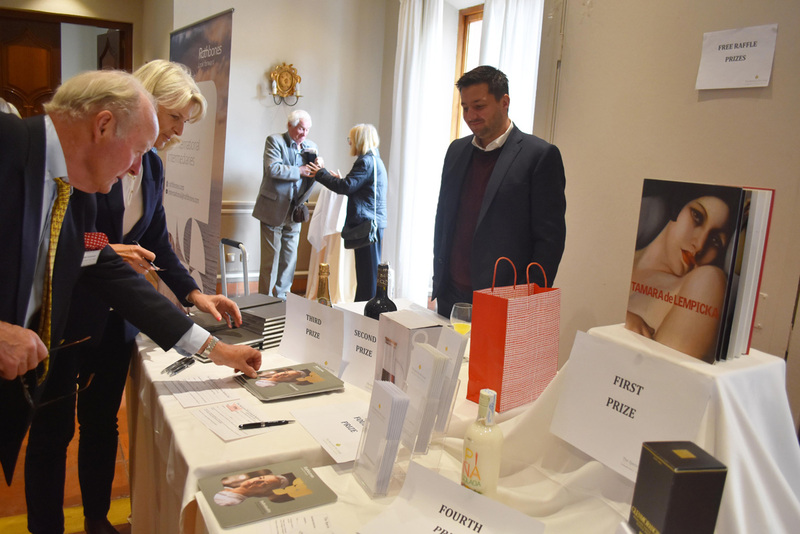 We were represented by one of our local and long-serving advisers, Charles Hutchinson, who attended along with our co-sponsors Rathbone Brothers represented by Chris Wanless. 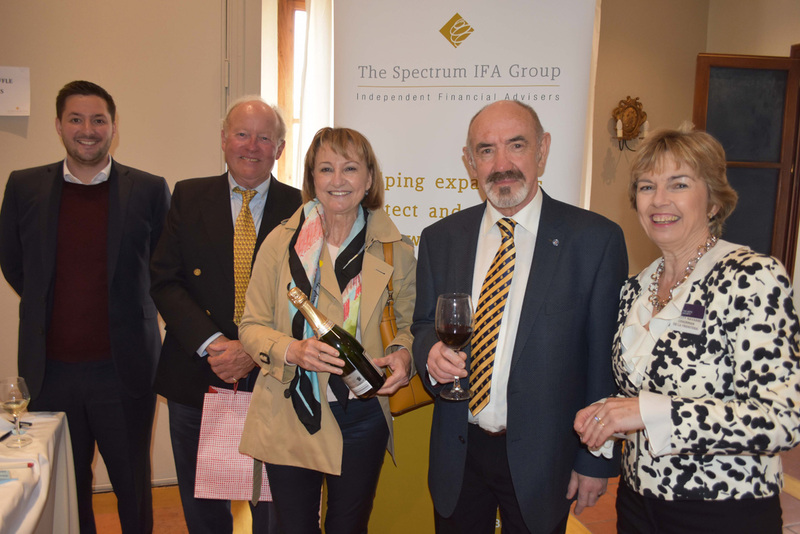 Also present was the society’s European Chairman Jo Ward and Peter Kirrage, who is on the Arts Society Global Board of Trustees. 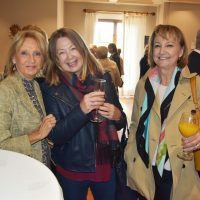 The Arts Society is a leading global arts charity which opens up the world of the arts through a network of local societies and national events throughout the world. 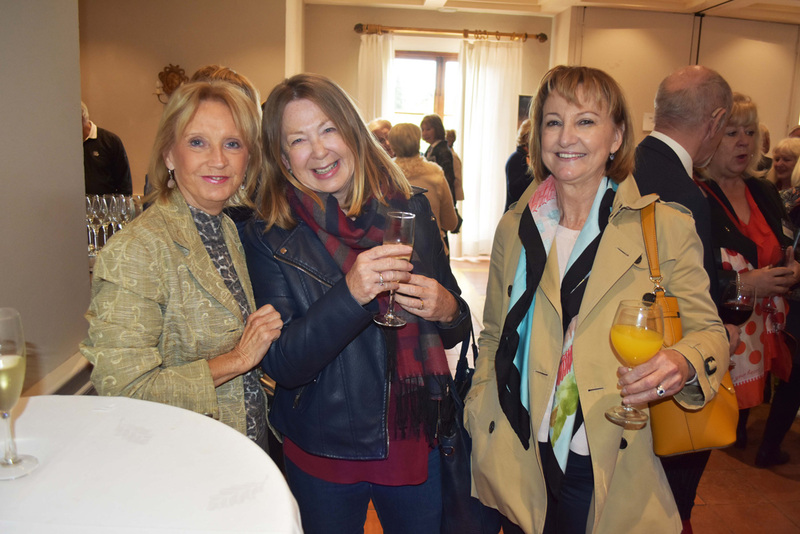 With inspiring monthly lectures given by some of the UK’s top experts, together with days of special interest, educational visits and cultural holidays, the Arts Society is a great way to learn, have fun and make new and lasting friendships. 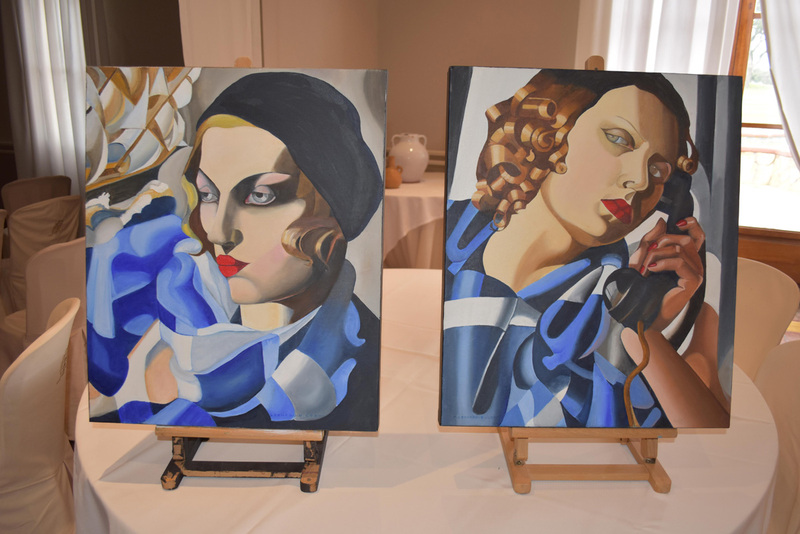 At this event, over 140 attendees were entertained by a talk on Tamara de Lempicka: Art Deco and the Roaring Twenties by Harry Fletcher, who is one of the UK’s top experts in this field. 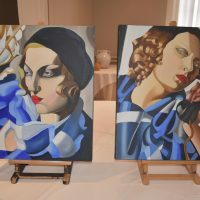 He gave an excellent lecture, revealing to us the artist and notorious personality behind the individual style one has seen everywhere but most of us never knew who it was! 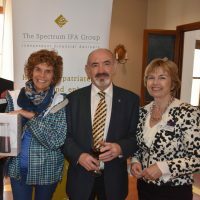 The talk was followed by a drinks reception which included a free raffle for prizes including CH supplied lovely coffee table book on the artist, champagne and an elegant glass jug. Rathbones also supplied stylish personal notebooks, a 12 year old whisky and a magnum of Rioja. All in all, a great turnout and a very successful event at a wonderful venue. 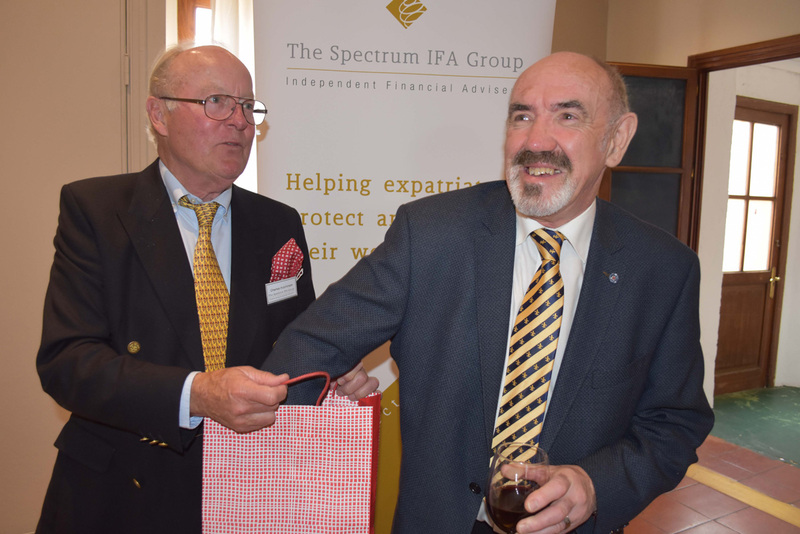 The Spectrum IFA Group was very proud to be involved with such a fantastic organization during its current global expansion and we hope to have the opportunity to do so again. Time is running out for submitting your Modelo 720 declaration for 2019, the “Overseas Assets Declaration”. The deadline this year is the 31st March and is fast approaching. 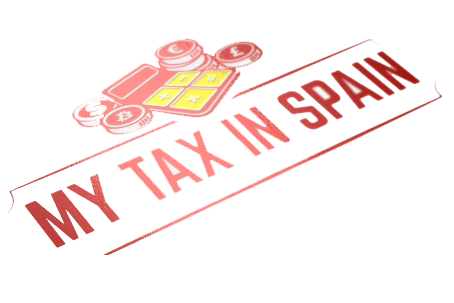 All those tax resident in Spain – those living in Spain for more than 183 days a year or where Spain is the main residence base – should be aware that as a result of legislation passed on 29th October 2012, residents in Spain who have any assets outside of Spain with a value of €50 000 (or alternative currency equivalent) or more, are required to submit this declaration form to the Spanish authorities. This declaration can be made online, through the Tax Office`s web page www.agenciatributaria.es where the Modelo 720 form can be located (type in Modelo 720 into the search block on the top right-hand side of the page). 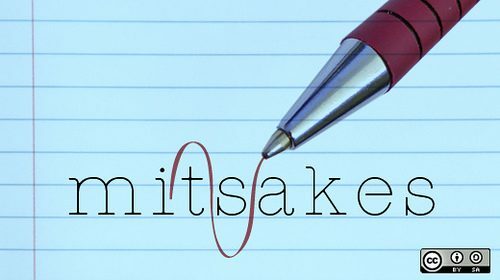 It must be filed between January 1st and March 31st of the first year of residence, although I would strongly advocate speaking with your tax professional, accountant or Gestoria to avoid mistakes. To warrant a declaration the total value of assets should exceed the currency equivalent of €50 000 in each or any one of the categories. For example, if you have three bank accounts totalling more than €50 000 you are subject to making the Modelo 720 Overseas Assets Declaration. 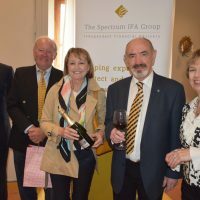 It is worth noting that once the limit of €50 000 is surpassed for a group then all assets in all groups need to be declared, regardless whether each asset does not surpass the limit. Additionally, the obligation to report exists where the specific assets are over €50 000 regardless of how many owners hold particular assets. Each owner should declare the total balance or value, and not the prorata value, indicating the percentage owned. A declaration must be submitted individually, regardless of the percentage of ownership, i.e. joint accounts. For example, if you have a joint bank account with a value exceeding €50 000, although your particular share is below the threshold, say, €25 000, each owner would still be required to submit an individual declaration based on the total value of the account. Although this declaration of assets is solely informative and no tax is charged, failure to file, late filing or false information could result in fines. For this reason, we recommend that everybody arranges to declare their assets, to avoid the imposition of such fines. Once you have made your first declaration it is not necessary to present any further declarations in subsequent years, unless any of your assets in any category increases by more than €20 000 above the initial value declared. The most efficient way of losing money is to keep it in a current account. Many years ago offset mortgages were introduced, which were a great way of saving interest being paid on your mortgage. Effectively, any interest on savings you had in an account that was linked to your mortgage account, reduced the mortgage payments by that amount, more or less (most simplified explanation). So, if you had a mortgage of €250,000 and savings on a linked account of €50,000, each month it’s almost as if the mortgage was only €200,000 and you would only pay interest on that amount. To understand why current accounts are the main way to lose money, let’s suppose,for example, you have €50,000 sitting in a current account for a rainy day. Inflation has been running at around 3% lately (that’s the increase in the regular items we buy). Therefore, just for your money to KEEP UP with that, it needs to grow by €1,500 per year. Over a period of 4 years that’s €6,000. Therefore, it is very important that you have this money working for you, especially after the hard work it took you to earn it, both to keep up with inflation so it keeps its purchasing power and to grow to build your wealth. 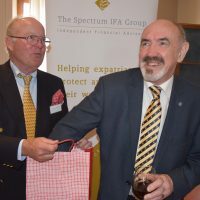 Another way of keeping your money safe and perhaps earning a larger return if you are lucky, in sterling, is having UK Government backed Premium Bonds (annual prize fund interest rate of 1.4%). Did you know that you don’t need to be British OR live in the UK to have these? 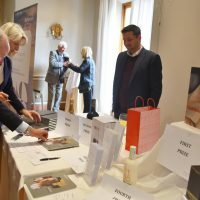 If you would like to explore other options, then feel free to get in touch and we can discuss what will work for you AND your money, giving you flexibility along the way. 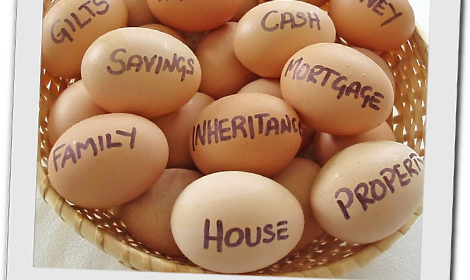 Knowledge and advice will help you plan your finances. Does Qrops or transferring your UK Pension overseas work? Those people who have a UK private or company pension and are resident outside of the UK, more often than not have the choice to transfer their pension to a QROPS (Qualifying Recognised Overseas Pension Scheme), that is the process of moving your pension outside of the UK. However, what are the important points to note with this, how does it differ from having your pension in the UK and most importantly, does it actually work effectively? For just over 10 years you have been able to move your pension outside of the UK. Over that time, I have seen mixed success at doing this, with the companies providing this service changing, fees in essence reducing and the options of managing this growing. What has also changed is the benefit of doing this, alongside the advice you receive. Unfortunately, I have come across many cases where this has not worked well, and the reasons are nearly all the same: bad advice was given by the financial adviser who put their clients is funds/pensions that were overpriced and expensive. From the perspective of access to your money, there is currently not much difference to having a personal pension in the UK or a Qrops. 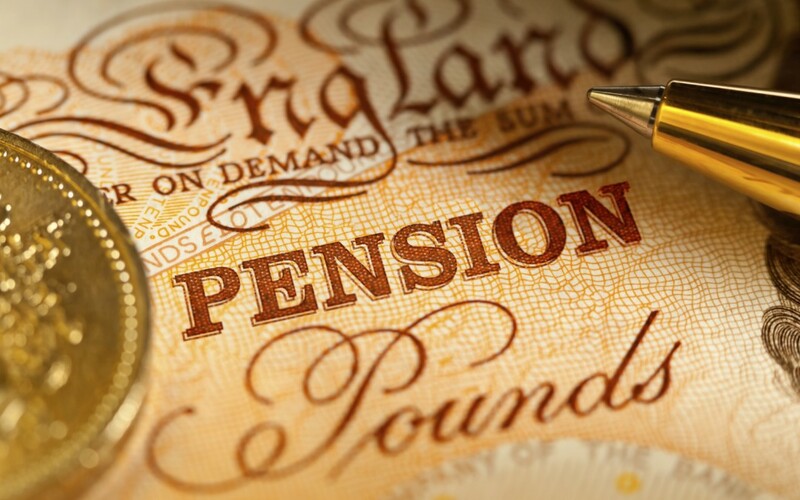 With the rule changes a few years back, you can, in essence, get access to your UK pension from age 55 in the UK and as much as you like, just as in Qrops. Where Qrops really can help is moving an asset away from the UK and any potential rule changes, which have been regular over the recent years (mainly worse for the person owning a private pension). 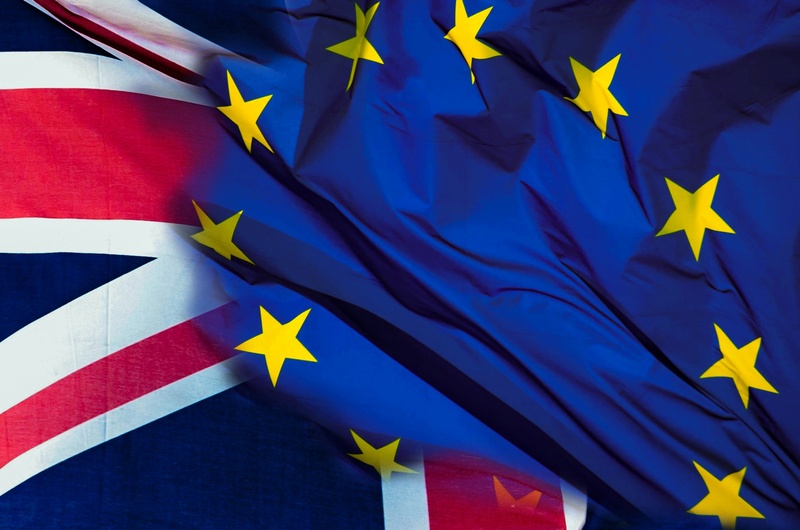 Couple that with Brexit and a potential 25% tax charge, then having your pension outside the UK will give you peace of mind in knowing exactly what the pensions rules would be for you moving forward. Also, given the fact that if you did ever move back to the UK (statistics show that for a British couple, there is a 75% chance one of you will go back at some point), you can transfer it back with you (there could also be tax benefits of doing this) and with some pension companies no charge. However, perhaps the most important question is, does it work? 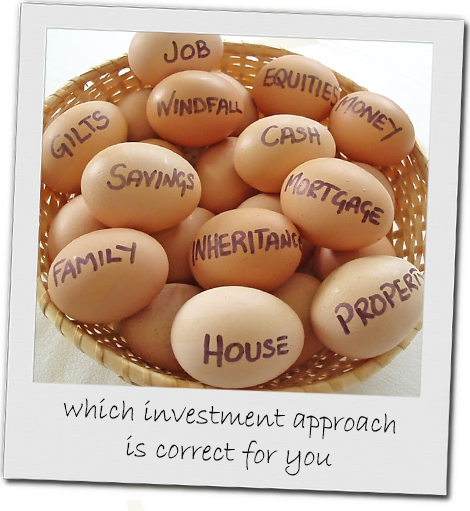 The simple answer is yes it can, BUT it has to be set up the right way, with the right company and if you are given the right advice for what your pension is invested in. Basically, it needs to be done for your benefit, not so that the adviser can earn as much commission as possible from your pension. Whenever I take a new client on, I always ask them if they would like to speak to an existing client to see what their experiences were, which is what I would do when performing my own due diligence. If you would like to talk through any pensions you have and what your options are, feel free to get in touch and know that you will be given good advice, whether you become a client or not. It was ten years ago that my wife, son and I (and our golden retriever) had to evacuate our house along with 15,000 other residents of La Nucia, Alicante, due to fire risk. With forty mile-an-hour winds, the fire was fast approaching; we grabbed two suitcases of necessities, computer and personal documents case – that was about all we could fit into the car. Fortunately, we returned 12 hours later and our house was still intact! This reminded me to update my personal records because had they been lost, or worse still had I demised in the fire, my inheritors, loved ones, would have had undue strain at the most stressful time trying to deal with things. So, within a week I had updated everything in my fire-proof case and also recorded things digitally and let my executors know where all could be found. Are you confident that all of the papers and documents you hold are not only all in order, but in equal measure, somewhere where they can be found and easily understood in the event of your demise? I know some individuals and couples who don’t know where all of the important documents relevant to their lives are. We all spend time every year making sure the ITV for the car is sorted, house insurance and car insurance policies are up to date, tax returns are filed etc. How about putting some time aside to create a folder (let’s call it “THE Folder”) or fire-proof case where documents can be found? 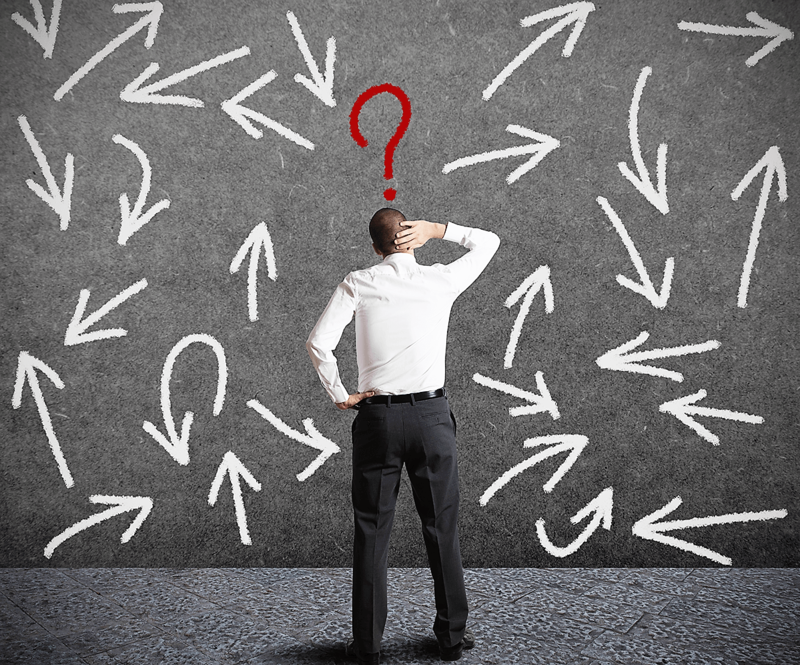 It is a single file (physical or digital) where all important personal and financial information is kept? This allows access to these documents in the event that you are no longer around. If it is only one family member that takes the lead on the finances, it is imperative that other family members or executors know where to locate things. • Birth, marriage and divorce certificates, as applicable! THE Folder can be very simple, and I always suggest contact details for each of the relevant assets should be marked up as well. Also, make sure that when THE Folder is complete, you sit down together and explain all of the information it contains. 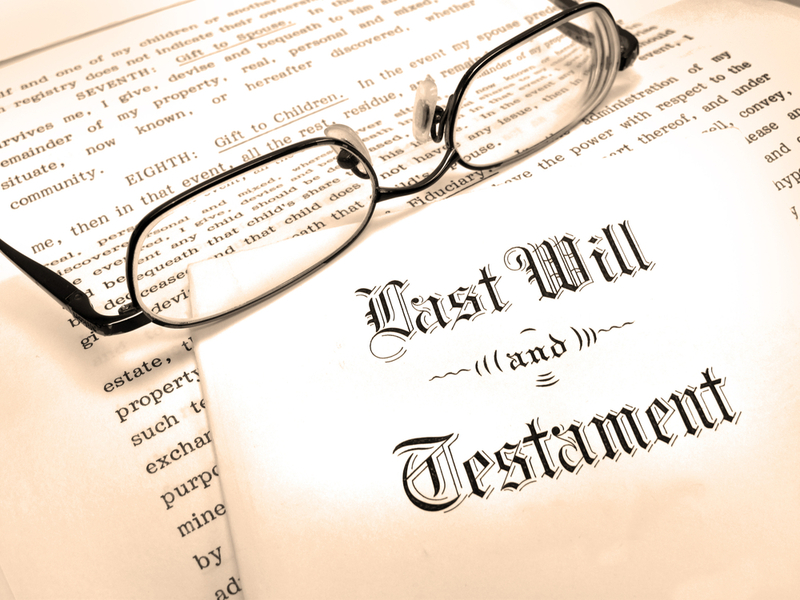 At a time of loss it can be stressful enough, without having to try to piece together the deceased’s financial affairs. This can be a really difficult time for family members, even more so if your support network, typically children, is back home in the UK. Which is best physical or digital? This comes down to personal preference but I’d suggest both if possible. 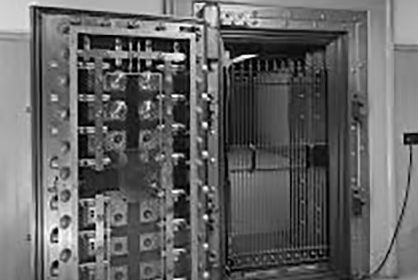 A digital file listing all your assets can be accessed by inheritors but, of course, there are original documents like wills, birth & marriage certificates to consider, hence, a fire-proof case. An electronic file can be stored on your main computer, in the cloud or on an external hard drive. Make sure everyone knows how to access the computer, cloud or hard drive though! A physical folder keeps all of the important information together, but make sure it is large enough to keep everything together. I’ve known one client 20 years, now elderly, and throughout have been unable to persuade her to use anything other than plastic bags! I even bought her two shiny new folders and volunteered to help her organise things. At least, when she declared her Modelo 720 (Overseas Assets Declaration) in 2013 this was half the job done! Firstly, note when it was created and last reviewed so that anyone using it knows. Then reviewing the THE Folder on an annual basis should be sufficient or, of course, whenever a significant change occurs which you consider materially important. Again, be sure to tell someone about it! There is little point going to the effort of creating such a folder if no one knows of its existence or where to find it. Incidentally, along with my sister, I’m power of attorney (POA) holder to our mother that includes financial and health & welfare. It actually took months to record everything because of the added burden of having to write to all – as in the financial documents list above – with certified copy POA’s. Please let me know if you would like a digital version of THE Folder that is printable as well.